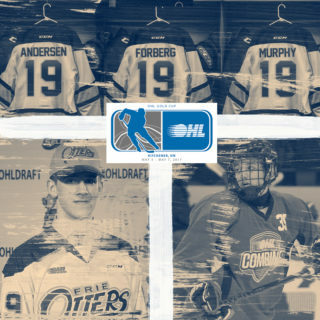 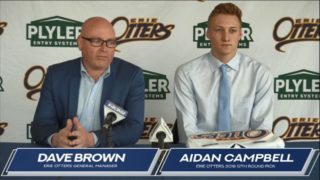 Erie, Pennsylvania – Erie Otters General Manager Dave Brown announced today the Erie Otters have acquired a tenth-round pick from the Hamilton Bulldogs in exchange for defenseman Josh Wainman. 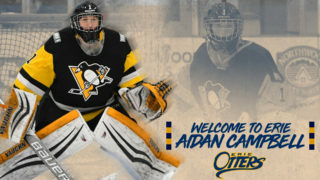 Wainman, selected 71st overall in the fourth round of the 2015 Ontario Hockey League Priority Selection by Erie, has spent parts of the last three seasons with the Otters. 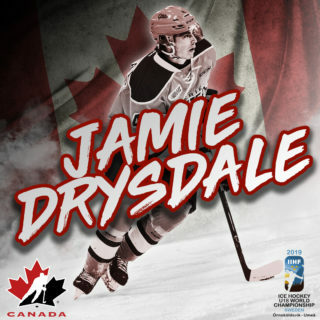 Over his 131 game OHL career the 19-year-old blue liner has accumulated 26 points (5G-21A) and 42 PIM. 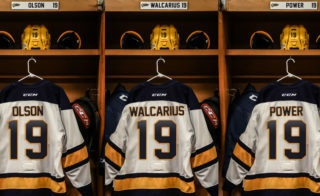 The Peterborough, Ontario native appeared in three postseason games during Erie’s 2017 OHL Championship run, including a crucial game four victory in Mississauga.